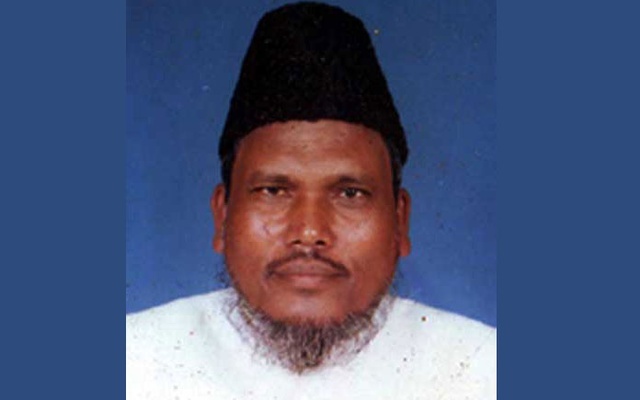 The International Crimes Tribunal (ICT) will deliver its verdict of six alleged war criminals including former Gaibandha Jamaat MP Abu Saleh Mohammad Abdul Aziz Mia, popularly known as Ghoramara Aziz on Wednesday for committing crimes against humanity during the Liberation War of Bangladesh in 1971 in Gaibandha. A three-member bench led by Judge Md Shahinur Islam on Tuesday morning set the date. Earlier on October 23, the tribunal concluded the hearing of arguments from both sides and kept the verdict pending for any day. The six accused are Jamaat leader and former lawmaker Abdul Aziz, Md Ruhul Amin alias Monju, Md Abdul Latif, Abu Muslim Mohammad Ali, Md Nazmul Huda, and Md Abdur Rahim Miah. Among them, only Abdul Latif is now in jail and the rest are on the run. Earlier on May 9, the ICT kept the verdict pending for any day after hearing arguments from both sides. Later on October 12, the reconstructed ICT set October 22 for placing further arguments in crimes against humanity case against the six alleged Razakars. The ICT-1 on June 28, 2016, started trial of the case after indicted the accused, framing three charges of crimes against humanity against them. The accused six are facing three charges, including those for mass killing, abduction, looting and arson attack, during the 1971 Liberation War.